Indian weddings are incomplete without the quintessential meethai, tons and tons of it really! 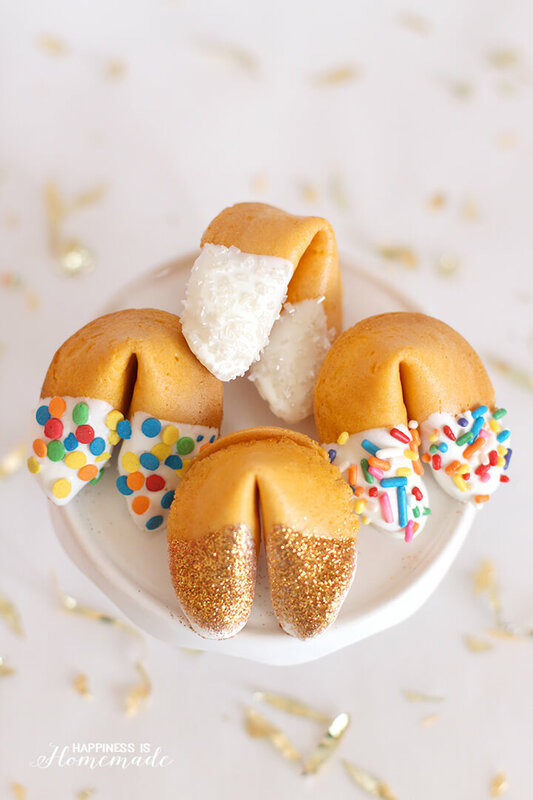 Good news MUST be accompanied with something sweet, but why go for the old school cliché treat? Try one of these trending edible indian wedding favour ideas instead to give your guests with your card, making your wedding trend without even trying hard! 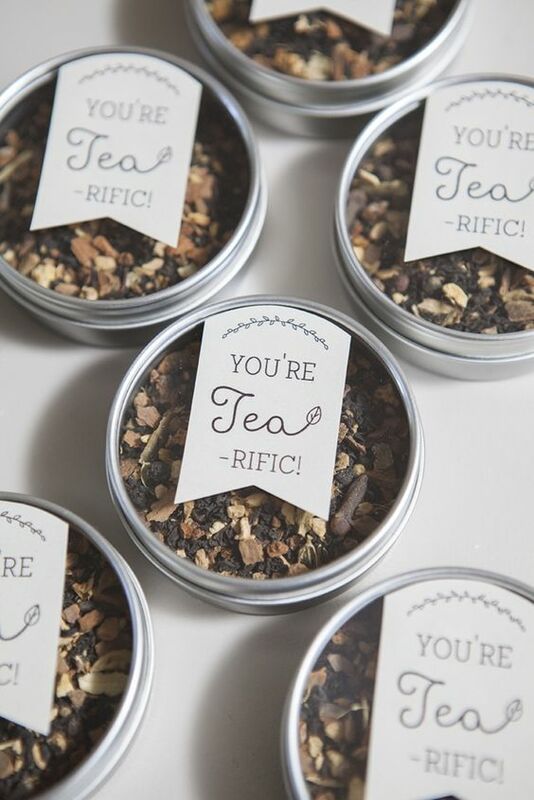 We’re Talking fab favours that will make your guests drool and their adorable packing is also, oh so cool! Badam, Kaju and barfi are so yesterday, these super yum favours are the trending way! For all those couples whose love brewed over a cup of tea/coffee, go for these favours, best of all you have a wide choice of flavours! Blooming, organic or regular, this makes for the perfect indian wedding favor idea. Add in cute little quotes – “the perfect blend” “Tea-rific” or even details like hashtags or to add a extra personal touch, Awesome much? Where – Doable DIY Alert! 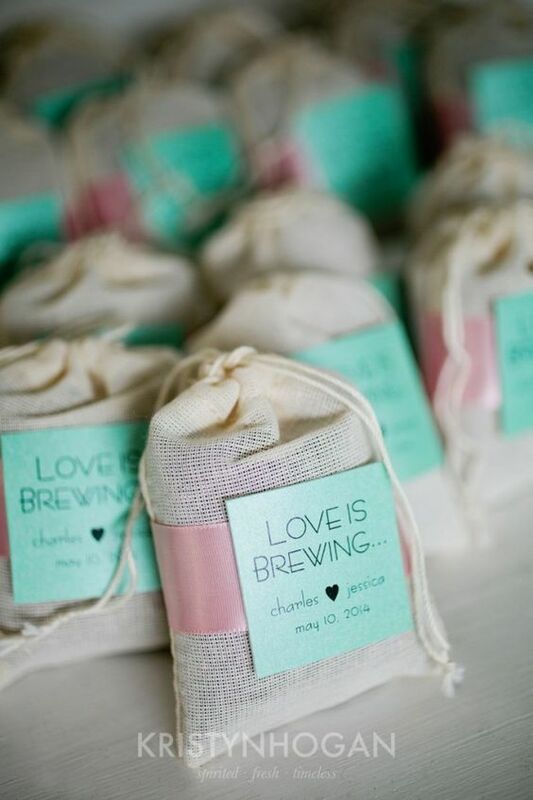 this Idea at home, get tea with small honey jars and ask your invitation box people to place them in a pouch! Pairing is caring, yes my friend, paired chocolates mini bites is a hot new trend. We aint talking regular chocolates but alcohol spiked ones with a sober friend! If you’re looking for chocolate favours, then set your guests up for a guaranteed happy high, with these trending chocolate couplets! 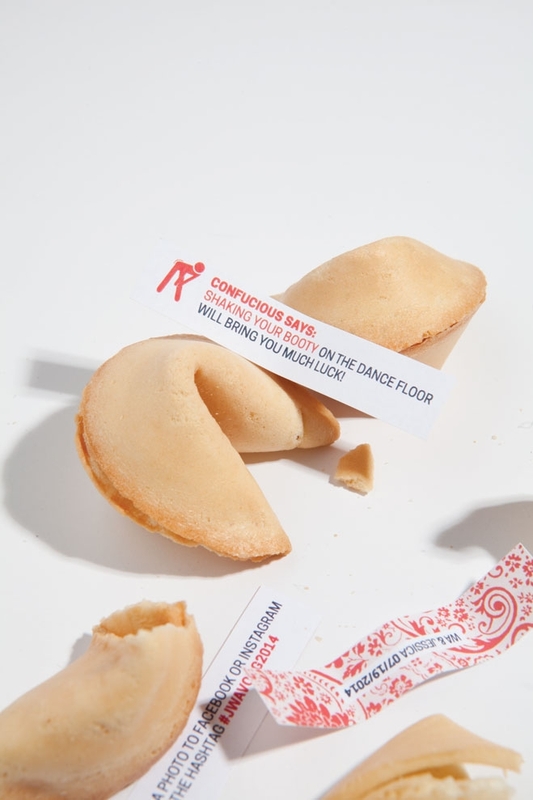 Where – Drop us a Message & we will help you find your Fortune cookie. Where – To help you out we’ve gone and found an amazing home- sweet maker with the most delicious granola around! If Granola is your pick then you MUST head over to A.S.A.P for their chocolate/ mocha granola in mason jars with a pretty pack! P.S. 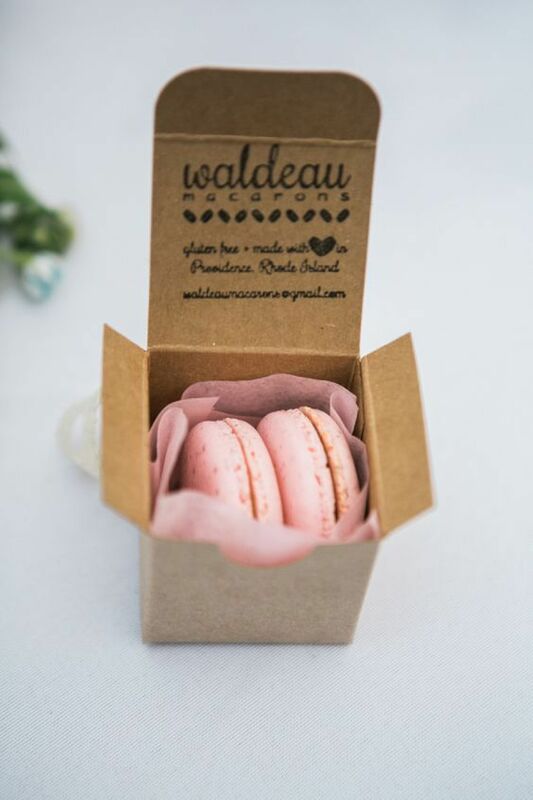 Get a pack for your self to feed your wedding stress, you’ll binge without bulges (Gluten free & Vegan!) and look fab in your wedding dress! 5. Swoon over a Macaroon! 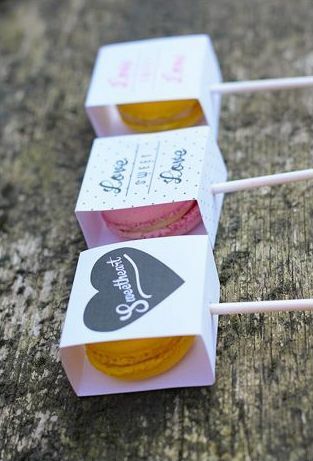 Macaroons are another trending favour Favourite that are doing the rounds (Pun intended). Colour coordinate them with your wedding card and theme, and the resultant favour will be the thing of your dreams. We even recommend getting them monogrammed with your initials or packed with cute quotes. 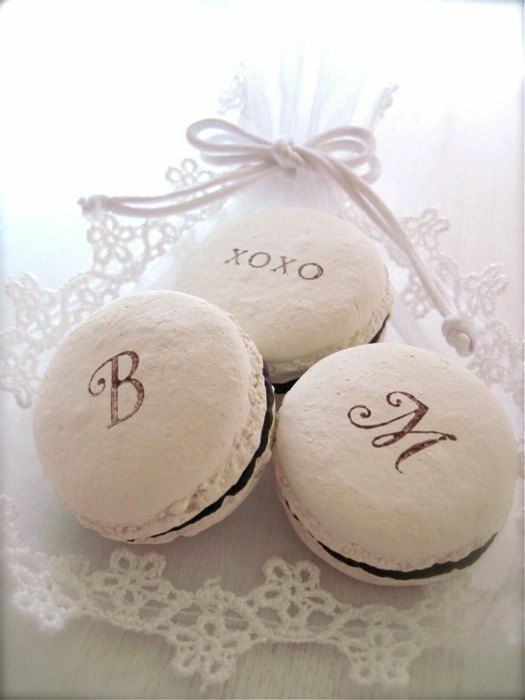 Where – Bread and more & L’opera have some fab macaroons you can totally gift!